It happens to everyone: common gardening mistakes that we wish we knew to avoid. 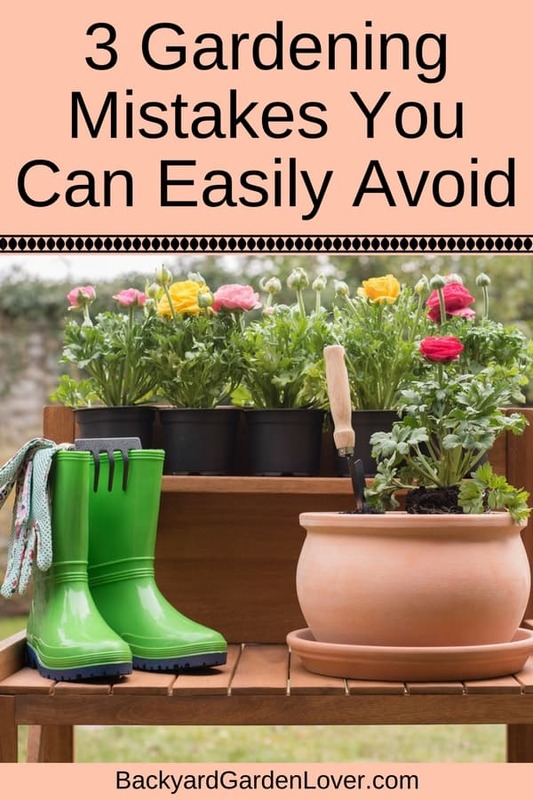 Let’s look at the top 3 mistakes that every gardener should avoid. Many mistakes could be avoided if you keep a garden journal. At the end of the season, you can plan next year’s garden knowing what worked and what didn’t. Even when you know for sure the new plant will grow in your garden zone, you may have problems with it if you plant it in the wrong area of your yard. In fact, one of the reasons some of your plants may get too much water while others are getting too little, is because you planted them into the same container or flower bed even though they had different watering requirements. When you buy new plants, be sure to pay attention to their particular requirements. If your new plant needs a lot of sun, don’t choose a shady spot to plant it and vice versa. Sometimes this exercise is more of a trial and error process too though. You may plant something in an area that you feel fits the description of “partial shade”, only to find that there’s too much sun for it. One dandelion gone to seed will fill your garden beds with lots more dandelions, if you don’t keep it under control. Most gardeners are unaware that the weeds can sap water and nutrients from the soil, and this effectively starves your plants and flowers. Some weeds grow quite tall and then steal sunlight from your veggies. So keeping these under control goes a long way towards making sure your garden is able to thrive. 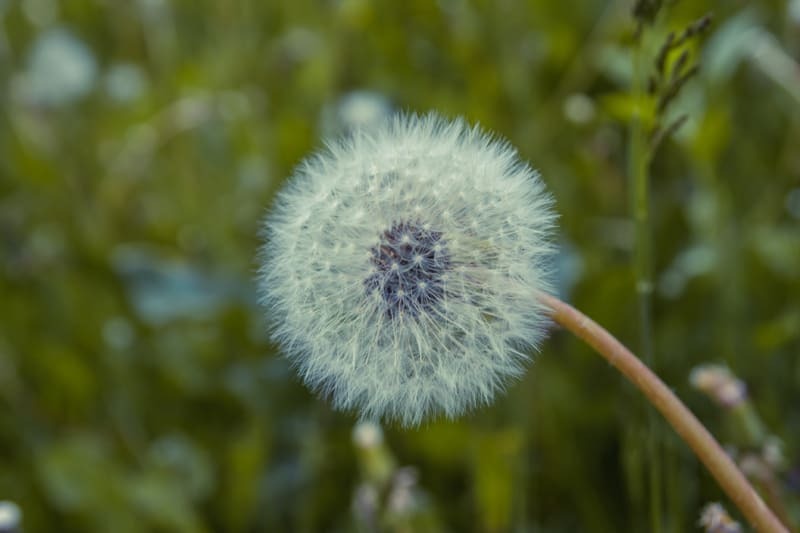 Here’s how to get rid of weeds for good! Some gardeners are afraid to do anything they feel may hurt their flowers, shrubs and vegetables. So when they see a dead flower or dead branch, they hesitate to snip it off because they worry they’ll hurt the plant somehow, and causing it to die. The truth is that getting rid of dead flowers and branches actually makes your plants and flowers healthier. Deadheading is the act of removing dead or dying flowers from your plants. In most cases, new flower buds are trying to develop beneath the old ones. So when you remove the old ones, you’re making it easier for the new flower buds to appear. This causes your plants to bloom much more often and in much more volume. 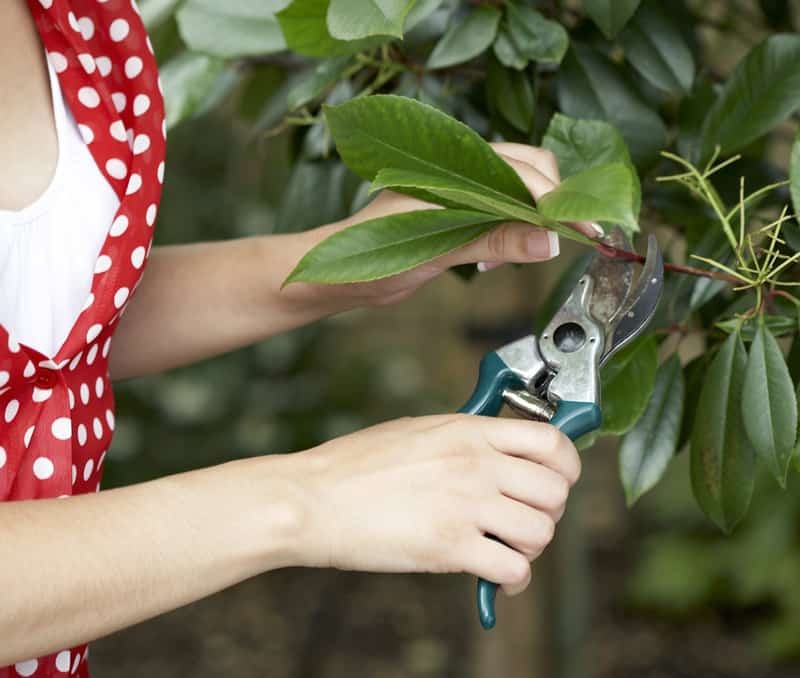 Pruning your plants is the act of trimming off dead or dying areas – even when it means cutting off whole branches of the plant. Sometimes pruning is done to help the plant grow better too. So branches are cut even when they’re still alive and healthy. Pruning off healthy branches of a plant or bush can often help it to grow fuller. If the plant or bush is growing almost straight up, and looks a bit thin, then you can selectively prune areas of it that will force it to start branching outwards, and creating a more filled out look. 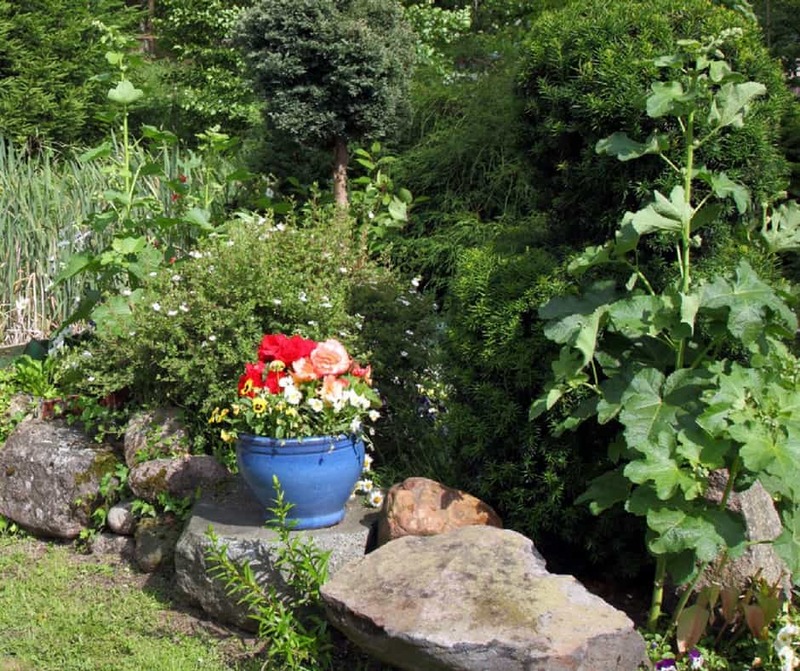 As you can see, these 3 common gardening mistakes are easily avoidable! Here’s to wishing you a fruitful garden this year.